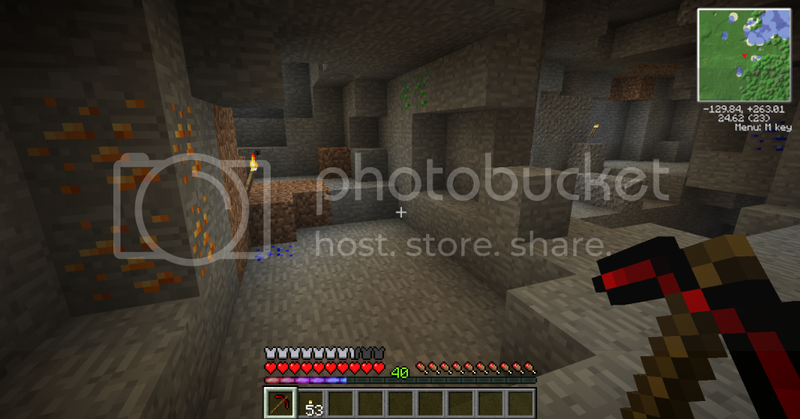 The New Gems and Ores Mod is a pretty straight forward mod that you can download right away for your mod collection. So what are you waiting for, why don’t you download the New Gems and Ores mod today! This mod adds a total of 14 new ores to the game and 15 gems! All of the items added have different unique abilities and characteristics and can be crafted into armour, tools and more. There is no real way to use the New Gems and Ores Mod you first of all need to download it with Minecraft Forge and then you can load up your latest save game. When loading all of the mods features should be automatically enabled. 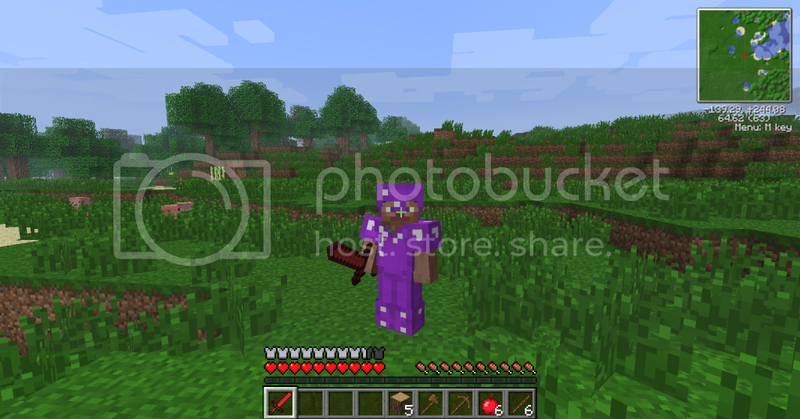 This mod adds 14 new ores, and 15 new gems into minecraft, which can be used to make tools and armor. Available for latest patch of Minecraft 1.8. Can be downloaded for Minecraft client and server. This mod is currently a work in progress but is making great steps to being one of the best mods of the year. Next, download the New Gems and Ores Mod and drag and drop it into the .minecraft/mods folder of your Minecraft directory.